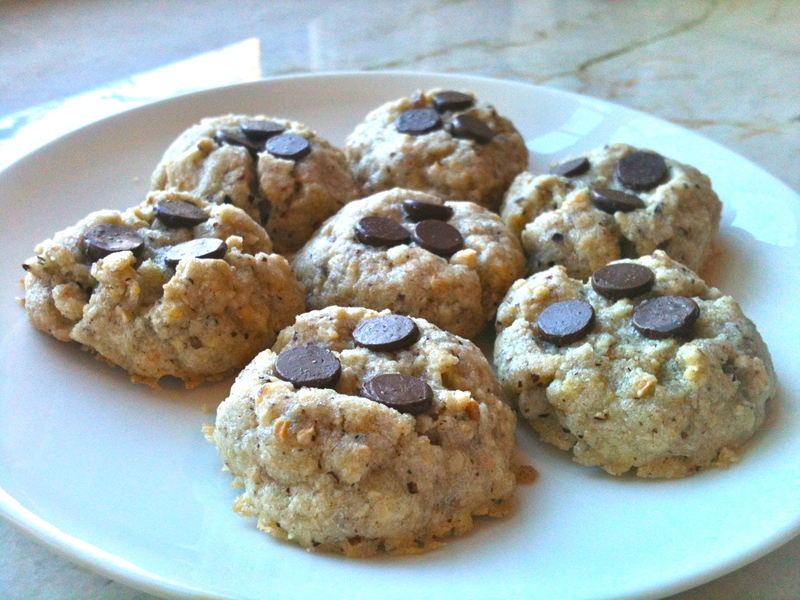 I found these cookies on smitten kitchen, and today was the perfect day to try them out. One thing that makes these so special is that, since the batter contains roasted hazelnuts, the kitchen starts to smell good long before you start the actual baking! And here’s a heads-up on a possible future post: I think my sister was on to something when she pointed out that this batter would make a heavenly pie crust. Heat a pan on medium high and roast hazelnuts until fragrant but not browned or burned. Spread them out on a cutting board or sheet pan to cool. 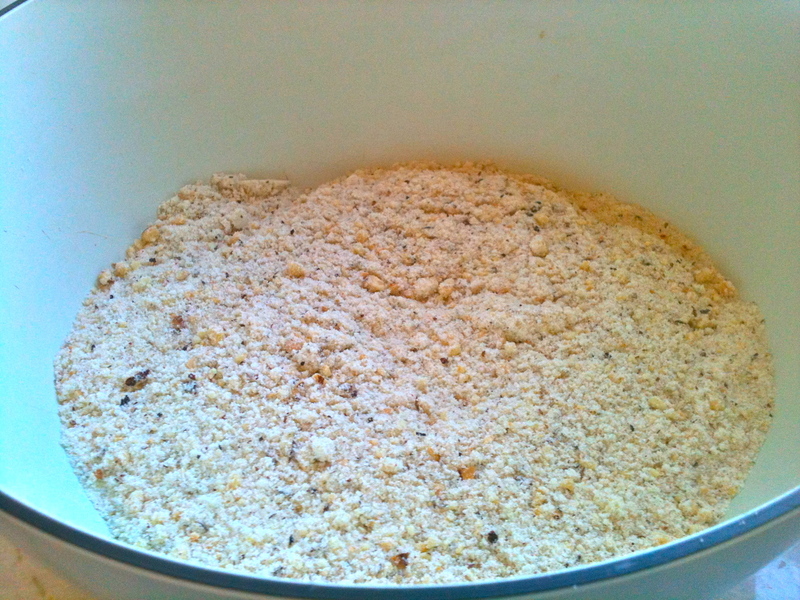 In a food processor, pulse together cooled hazelnuts, sugar, flour, and salt until it reaches the texture of a not-quite-fine powder. 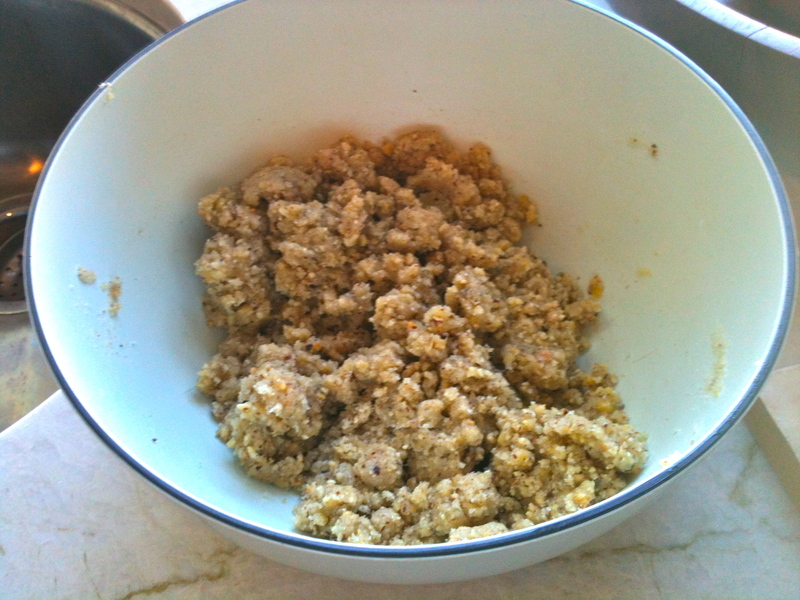 Transfer nuts and flour to a mixing bowl and stir in butter, egg, and vanilla. Cover and refrigerate 45 minutes to firm. Preheat oven to 350 F and line a cookie sheet with parchment paper. 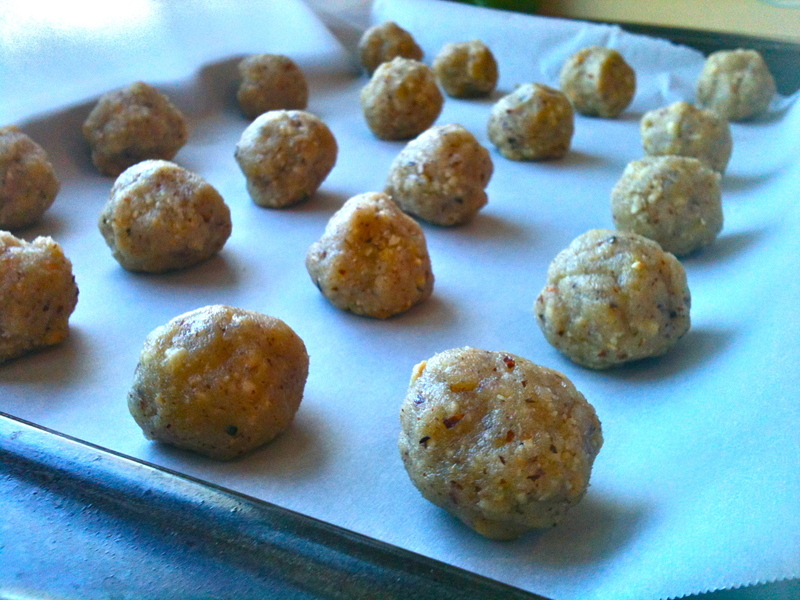 Remove dough from the fridge, form into balls, arrange on cookie sheet, and place back in the fridge to cool for another 15 minutes. Remove dough from fridge. 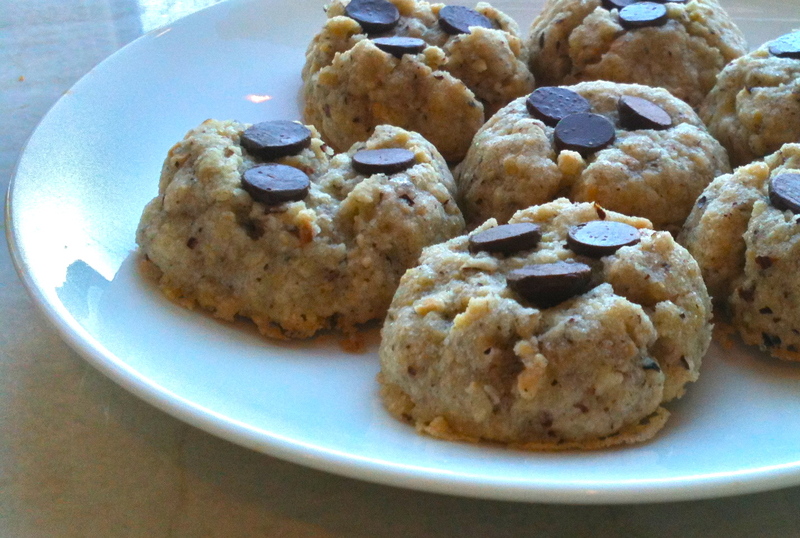 Make a small, shallow indentation in the center of each cookie and fill with chocolate (chips, discs, whatever). Place on middle rack and bake for about 12 minutes, until firm in the middle and golden around the bottom. When the cookies are done, remove them from the oven but let them cool on their baking sheet, without touching them, for 5 minutes, so that they firm up and hold together. Enjoy with a cup of hot chocolate or a glass of red wine! Really great information can be found on this site.